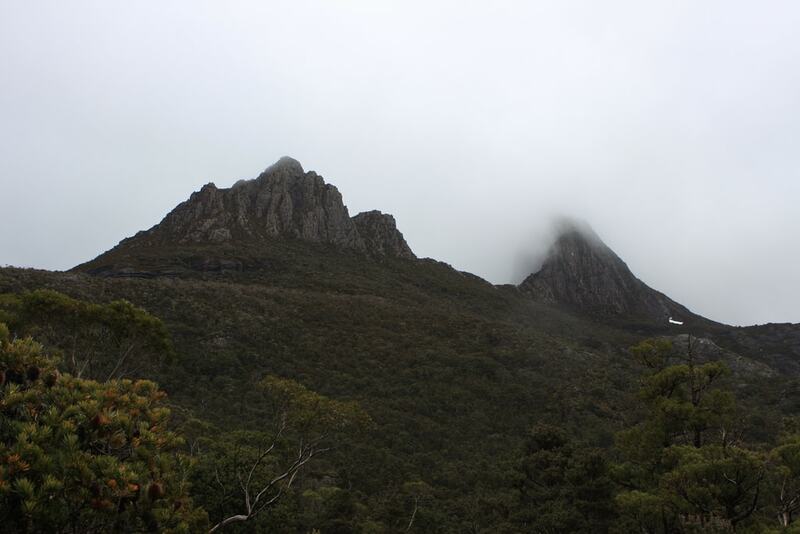 More than 42 % of Tasmania is a World Heritage Area, national park or forest reserve. It’s home to one of the worlds top beaches, and it’s the only place you can find a Tasmanian devil. I only spent a week in Tasmania, yet it made a big impression on me and holds so many memories in my heart. During my two month summer trip to Australia with my sister Ros, and we decided to see what all the fuss with Tasmania was about. An isolated island just off Australia’s South coast, Tasmania is only a small place. But not only is it one of the most beautiful places I’ve visited, it’s also packed with tones to do and see. Here’s a video of my time in Tassie and a list of the things you can’t miss! Located in Freycinet National Park, Wine Glass Bay is considered amongst the top beaches in the world. It’s name is coined by the shape of the bay, which looks like a deep wine glass. Hiking to the top of the scenic view and then trekking down to the beach itself is an absolute must. 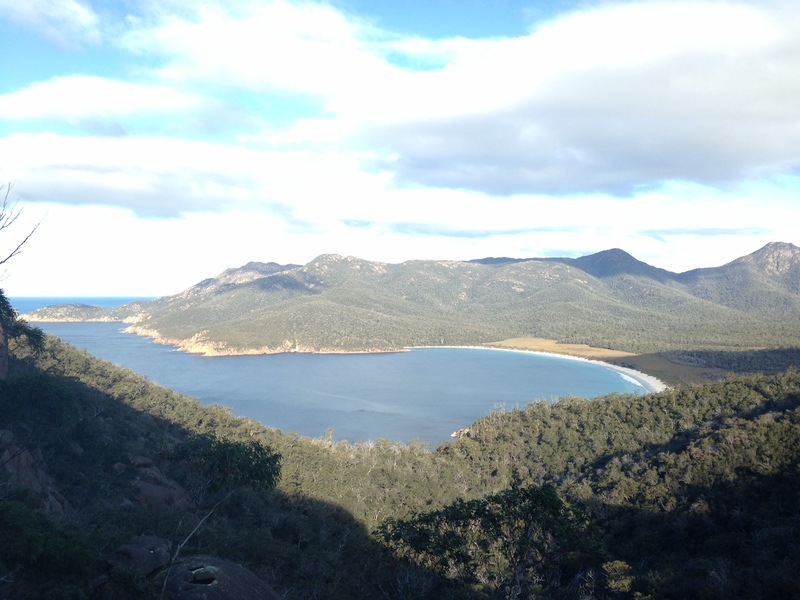 But there’s more to do at Freycinet than just Wine Glass Bay check out their website here. Cradle Mountain is part of the Tasmanian Wilderness World Heritage Area and is one of Tasmania’s most famous attractions. Because we went in winter it was snowing and only four wheel drives were allowed to drive through to the mountain. Those who are particularly keen on seeing Cradle Mountain should look to go during Australia’s summer time (December- February) if they can. Found on Australia’s North coast, the bay of fires is a breathtaking attraction known for it’s striking white beaches, blue water and orange-hued granite. The bay of fires is very popular for camping, fishing, and surfing – don’t miss it! 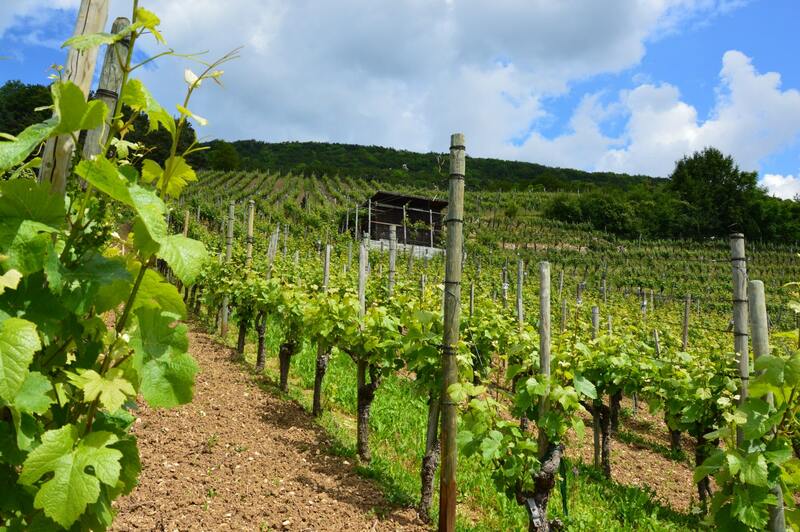 You can’t go to Tasmania without trying out one of their many vineyards! Tasmania’s cool climate, mild summers and long autumn days are perfect for wineries to flourish. Wine routes are found north of Launceston in the Tamar Valley and east to Pipers River. In the south the Derwent, Coal River and Huon Valleys – together comprising the Southern Wine Route – are all within an easy drive of Hobart.